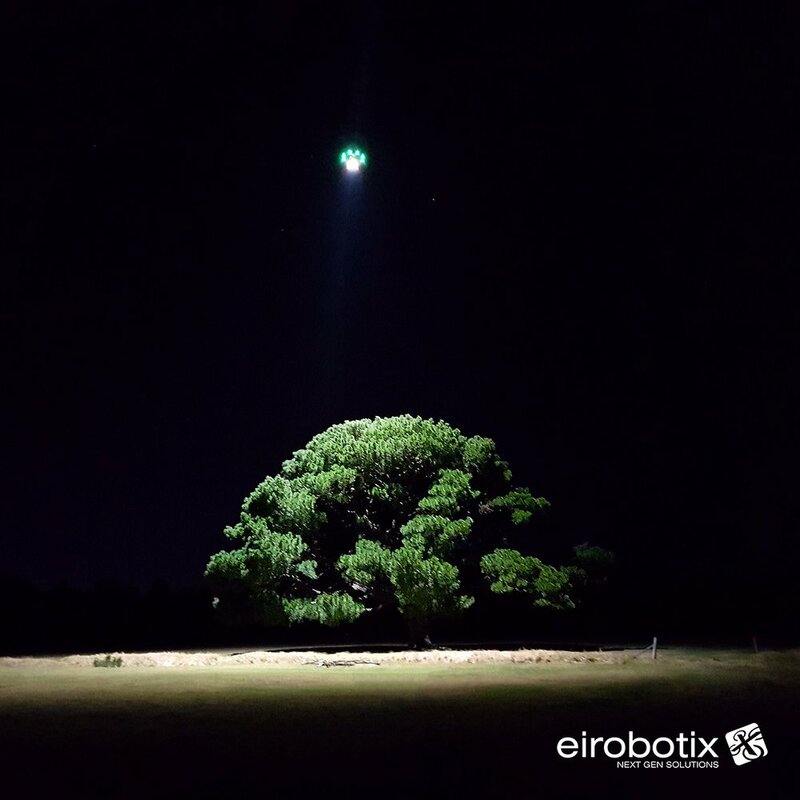 eirobotix is an innovative UAV service & solution provider with the experience, knowledge, capability, ingenuity and drive to offer operational solutions and consultant advice to meet unique industry challenges. Need a UAV pilot project proven - talk to us! eirobotix part of winning team in NASA SpaceApps Challenge (2016), Melbourne. We offer custom solutions via bespoke system platforms & payload suites to suit unique client requirements. We offer next generation cutting edge services that are not available via other providers with heavy lifting and ultra long endurance solutions being our core strength. Our operations can be manual or autonomous, pre-planned or adjusted in real time – the sky is literally the limit.